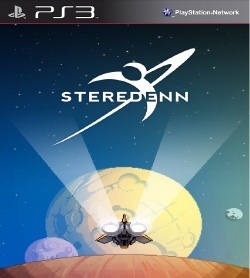 Be a flying ace, a race car champion, a tennis star, and a space pioneer all in one afternoon. Activision Anthology lets you go back in time with all your old favorites, including Pitfall 1 and 2, Commando, Freeway, Keystone Kapers, Seaquest, River Raid 1 and 2, and Spider Fighter. 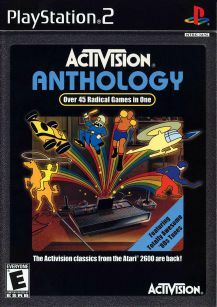 Whether it’s trying to get Pitfall Harry past the third pit on the right or breaking 15,000 points on River Raid to earn a patch, Activision Anthology is sure to conjure plenty of gaming memories.